When thrown out on the table as to what RapidStudio would be doing for Mandela Day on the 18th July, an idea I had stewing could be brought to fruition. It would involve large wall murals, using our Paint-by-Shadow concept i.e. painting over a desaturated image/design printed on canvas. 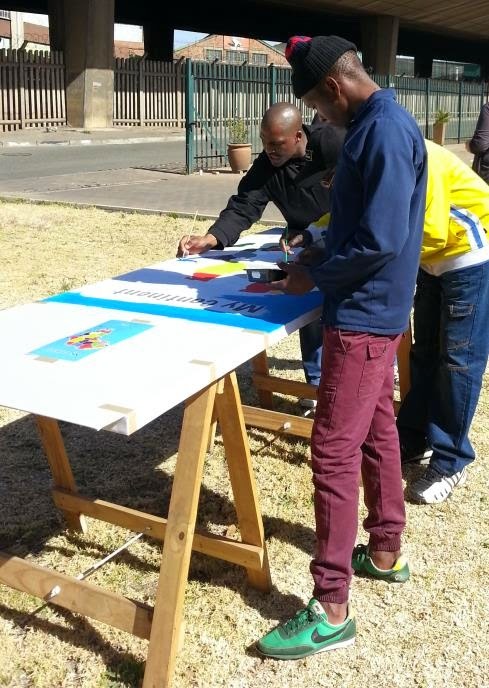 It would also allow all our staff to be actively involved in this project. I started searching for a charity that would have a connection between them and us. The connection I pursued was being a business in the community giving back to its community. 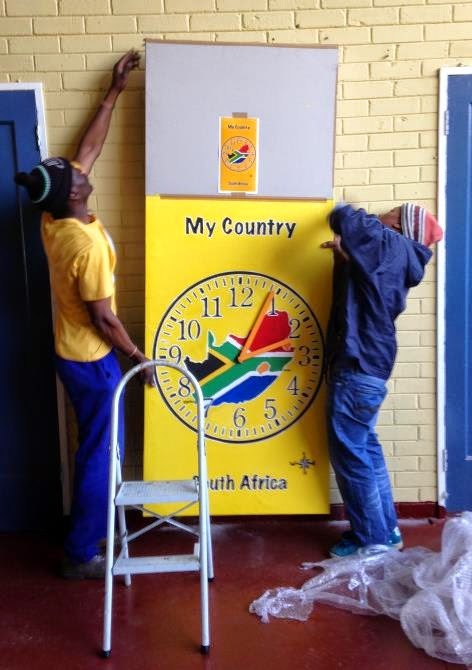 I discovered Ringarosy, a non-profit organisation in Rosettenville – our community! 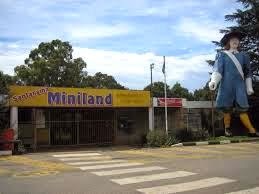 Ringarosy is based at Santarama Miniland on Rosettenville Rd. 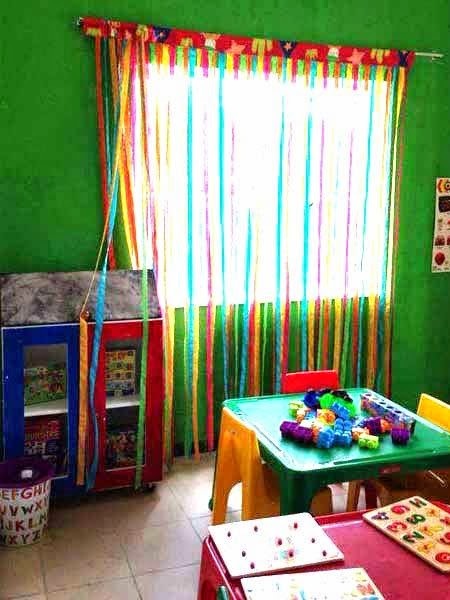 It consists of a pre-school for children aged 2 to 6 and a Play and Learn Centre for after school care. 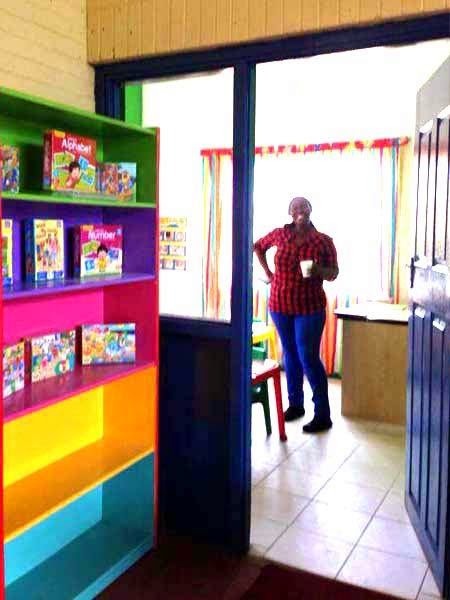 Learn Centre – and, as always, education is at the forefront of this new venture,” says Chantel Meiring, the founder of Ringarosy. 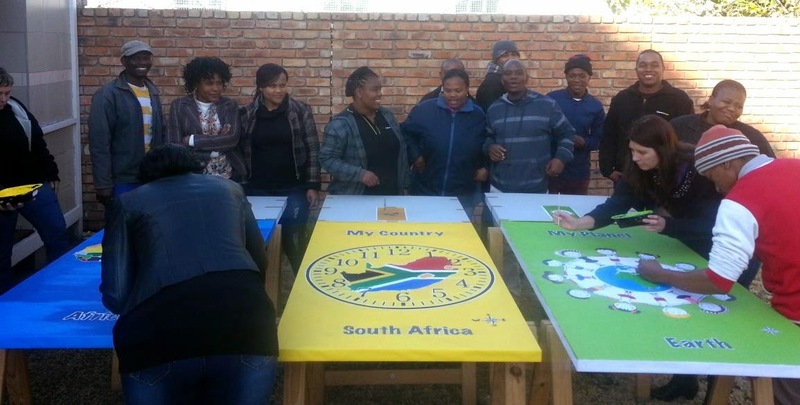 Ringarosy has also started the petition "National Lotteries Board South Africa: Urgent Funding request for Santarama Miniland". 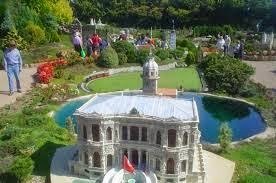 Santarama Miniland was established by SANTA, a Non-Profit organisation that saves countless lives each year through their promotion of Tuberculosis control in South Africa. SANTA launched Santarama Miniland in 1973; it has most of South Africa's history, important buildings and national landmarks on display in miniature form. Santarama relies on funding from sponsors to maintain this attraction; this has however declined over time and has led this once loved attraction to deteriorate over the years. In a bid to save this historical attraction Santarama Miniland and Ringarosy joined hands to work towards a common goal and save the oldest Miniland in South Africa. information on our country's history. It is with this in mind that we hereby request that the Arts & Culture funding application #73995, submitted April 2013 be urgently reviewed and expedited. Our mission is to support RingaRosy NPO-088-693, in their quest to help restore and uplift Santarama Miniland. In doing so, provide a sense of pride for our history and culture. To return Santarama Miniland to the iconic attraction it once was.” says Chantel. “Help is needed to get it off the ground. 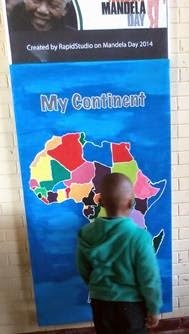 Here's the link: http://www.change.org/petitions/national-lotteries-board-south-africa-urgent-funding-request-for-santarama-miniland. I met with Chantel at Ring a Rosy to understand the environment, learn more about this charity and to identify a need she had and how RapidStudio could fulfil this. 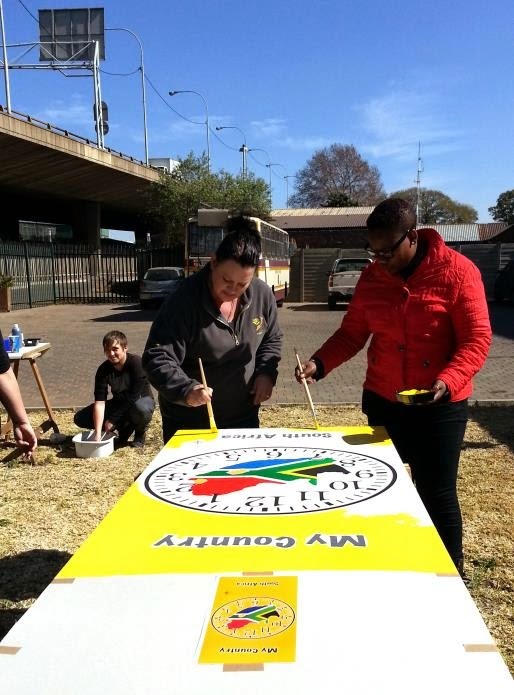 Our staff made a pledge on Mandela Day, 18th July to give of their time to paint the wall murals so we could boast a collective corporate 67 minutes – in reality a lot more than 67 minutes, lots of love and enthusiasm was given on the day. 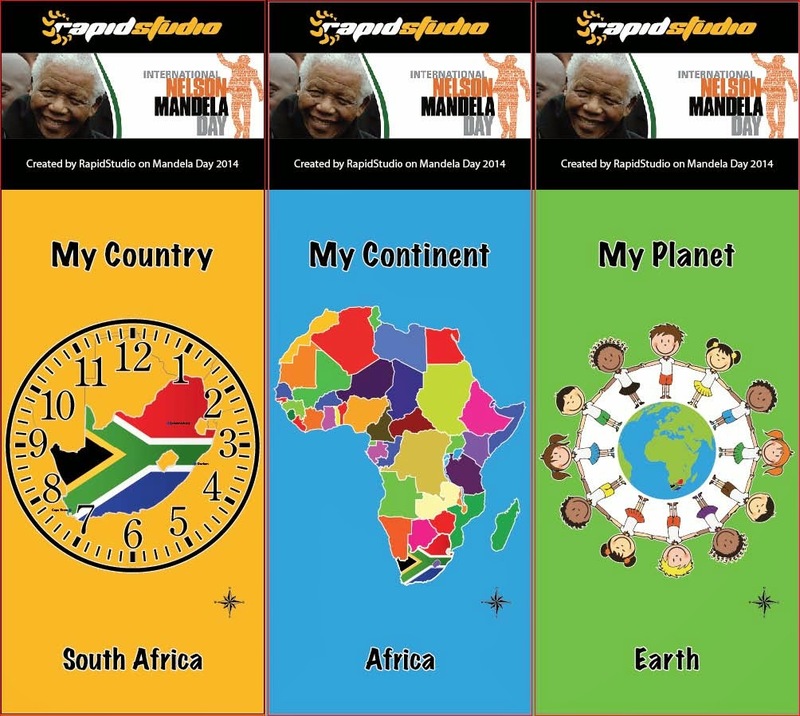 And to honour the legacy, which Mandela has left us, I am sure he would be very proud of RapidStudio on Mandela Day! We were all winners on the day! 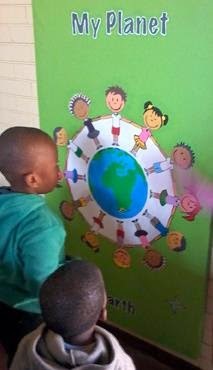 Our staff, our community, our charity “RingaRosy” but most importantly the children whose hearts will smile when identifying with the posters we created for them. “Hi Julie The canvases look absolutely stunning- they brighten up the whole place! We can't wait to get the rest of the space fixed up and get more kids in. Thank you for your support and contribution. We truly appreciate everyone who made it possible.